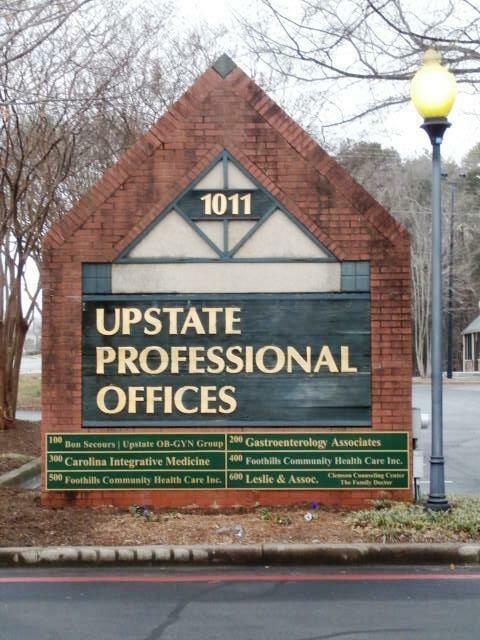 Excellent location in Upstate Professional offices complex. 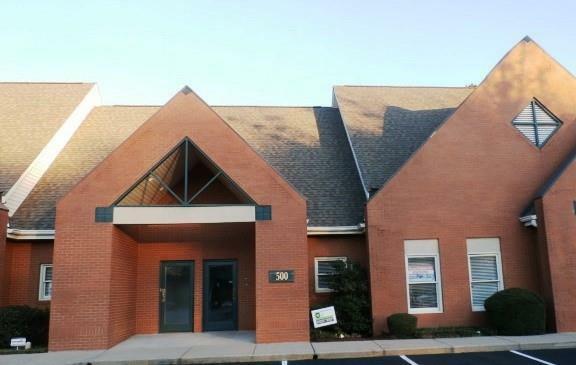 Approximately 2400sf office for medical, professional or clinical use. Regime/OS information available on request. Owner may consider lease.